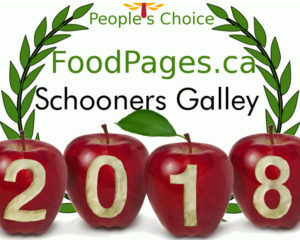 Voted 2018 People’s Choice Award!! 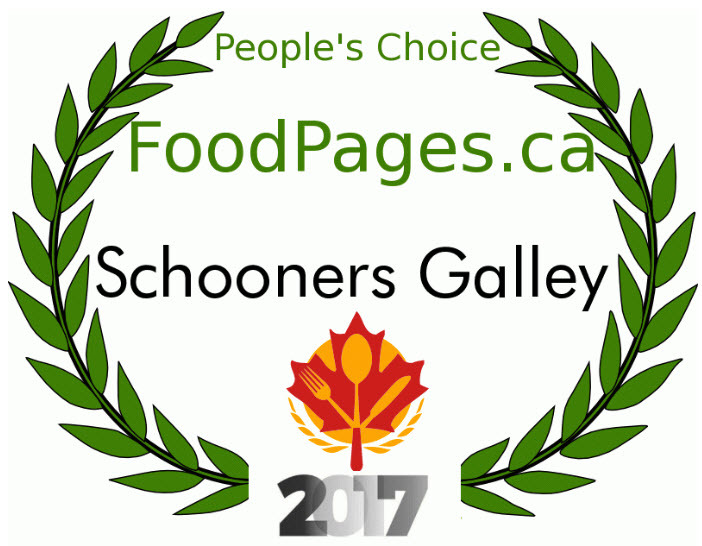 Voted 2017 People’s Choice Award!! 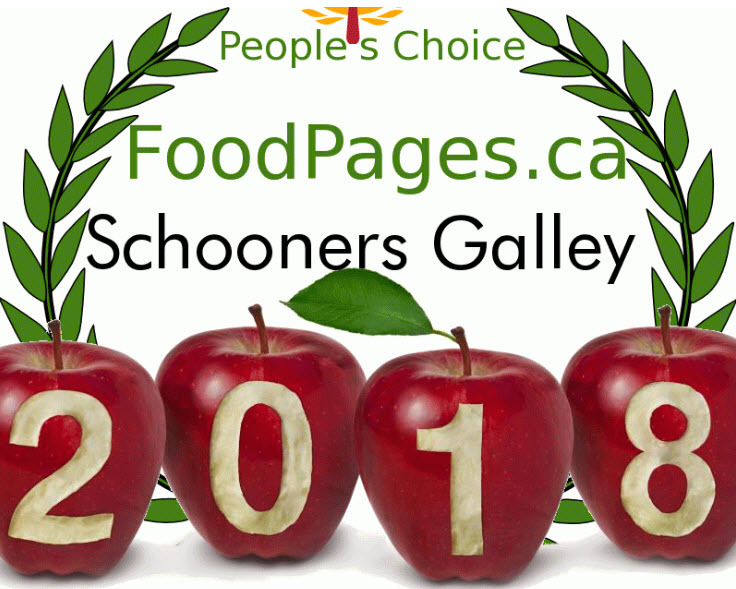 © 2019 Schooners Galley. All Rights Reserved.